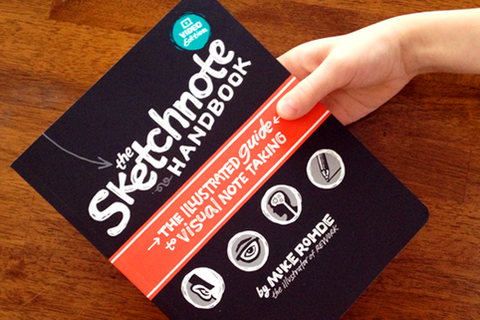 Mike Rohde shares the journey of writing and illustrating The Sketchnote Handbook. Designer. Author of the Sketchnote Handbook. Illustrator of REWORK, The $100 Startup and Little Book of Talent. Husband, father of 3. Coffee!